Slightly Mad Studios is very happy to announce a new collaboration with Ginetta Cars that will see three of their massively-successful race cars being included in Project CARS. 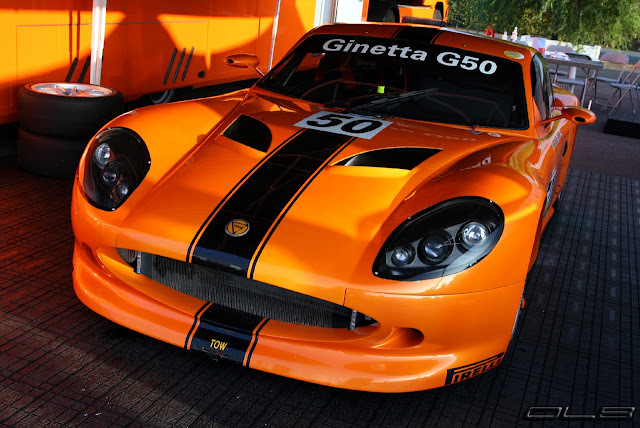 Gamers will be able to enjoy the G40 Junior, G50 and G55 GT3 as the Ginettas will become one of the corner-stones of Project CARS’ extensive career mode. 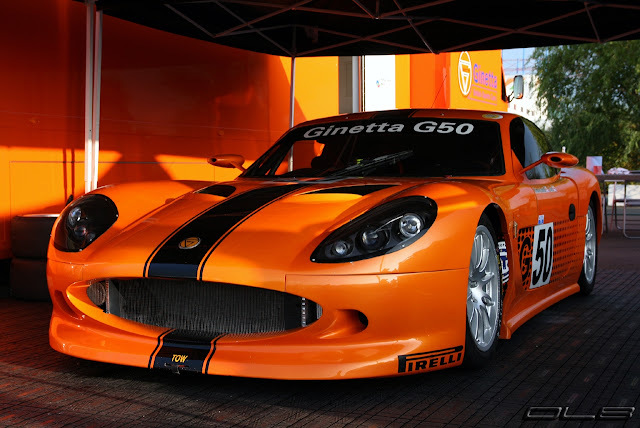 Based on Garforth, West Yorkshire, Ginetta Cars is a British specialist builder of sports cars. 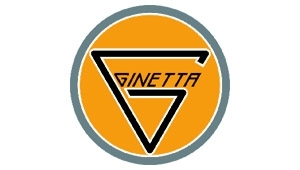 Founded in 1958, Ginetta has been building sports cars that have competed in serious motorsport around the world for over 50 years now. In 2005, the company took a new direction when Leeds-based businessman Lawrince Tomlinson took over the company. 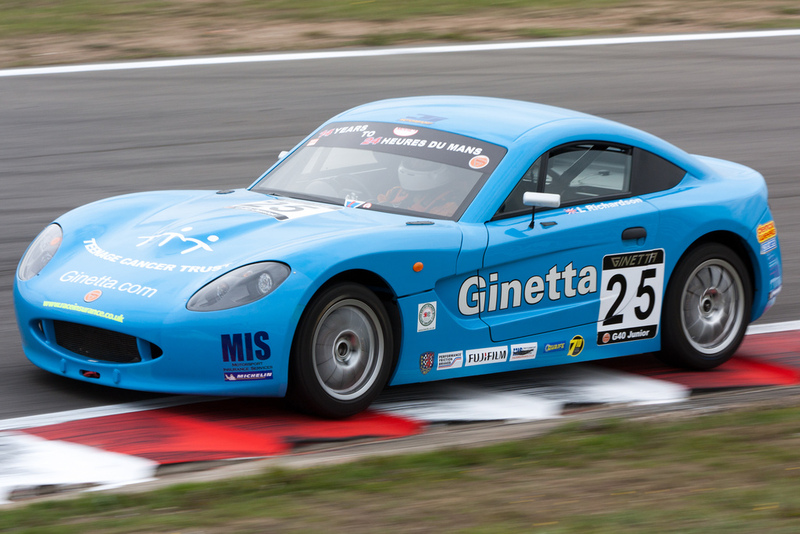 Since then, Ginetta has massively increased their presence in GT racing, offering affordable and safe cars to start promising young drivers’ careers and give drivers a competitive series to race in. The three Ginettas have been chosen to blend in perfectly with Project CARS’ career mode as they’ll allow players to gradually work their way up in the world of GT racing. 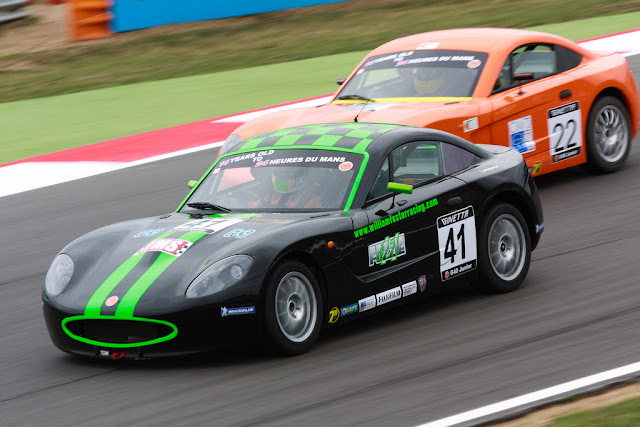 The G40 Junior marks the start of every Ginetta racing career. Aimed at young drivers between 14 -17 years of age, the Ginetta Junior Championship gives promising young talents a safe proving ground in racing. Powered by a 1800cc Zetec SE engine that puts out 101hp, the G40 Junior exceeds all officially required safety standards, coming with a FIA safety cage and safety cell. Performance-wise, the car is equipped with a six-speed sequential gearbox and a Quaife ATB differential, as well as Michelin Pilot Cup tyres. 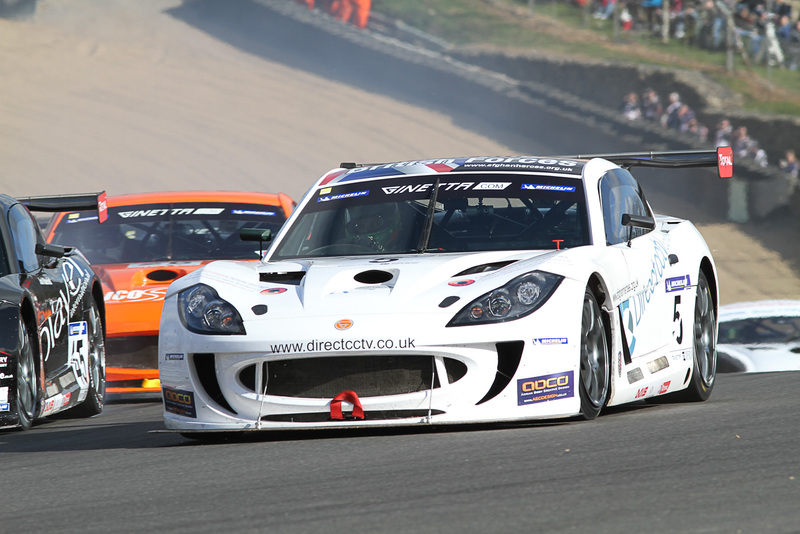 Drivers that have proven themselves with their first steps in the Ginetta world can move on to the G50, Ginetta’s weapon of choice for FIA GT4 racing. Launched in 2008, the car was awarded Autosport’s National Car Of The Year award and races both in its own Ginetta GT Supercup as well as the British GT Series and the FIA GT4 championship. The car enjoyed tremendous on-track success from the start, being undefeated in the GT4 class of the British GT Championship and winning the GT4 European Cup in 2009. 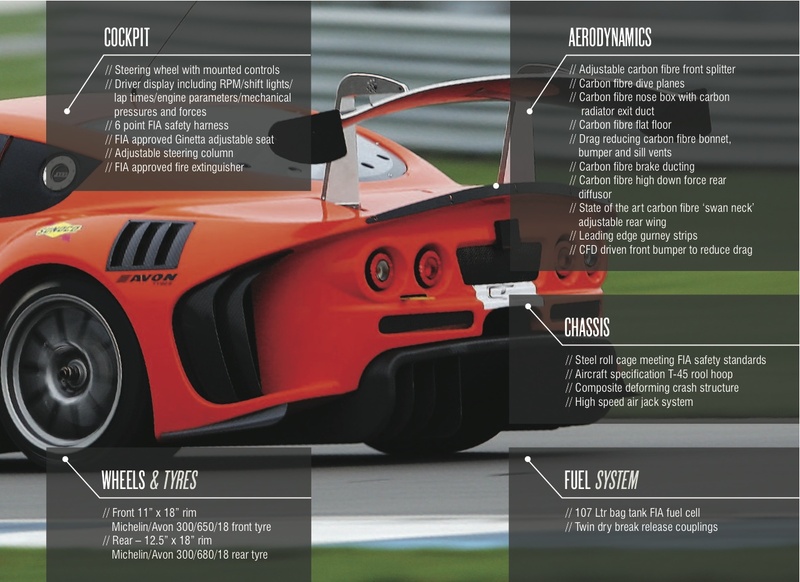 The G50 is powered by a Ford 3.5 liter V6 engine delivering 300hp. The power is transmitted using a Hewland six-speed sequential gearbox, and the car comes with Ohlins adjustable dampers and a MOTEC ECU and data-logging system. 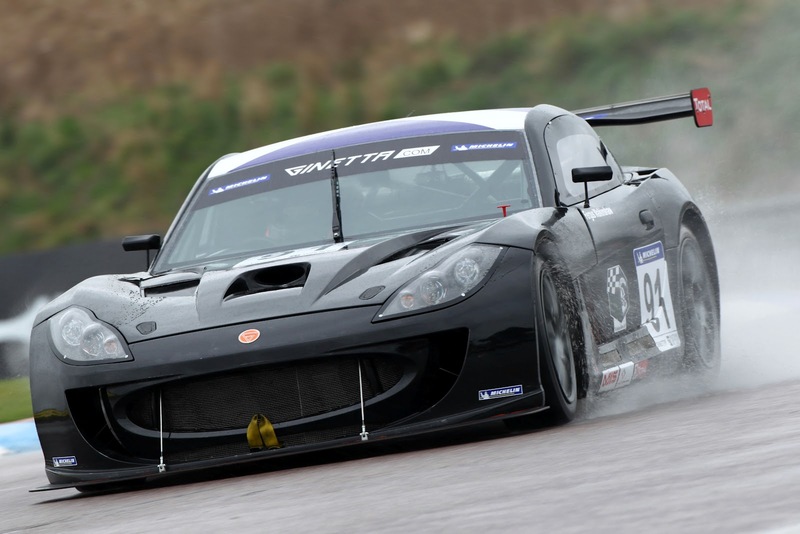 Finally, the G55 GT3 marks the sharp end of the Ginetta racing universe. Weighing 1100 kilograms and being powered by a 4.35 liter V8 engine, the G55 takes on the cream of the crop in GT racing around the world. 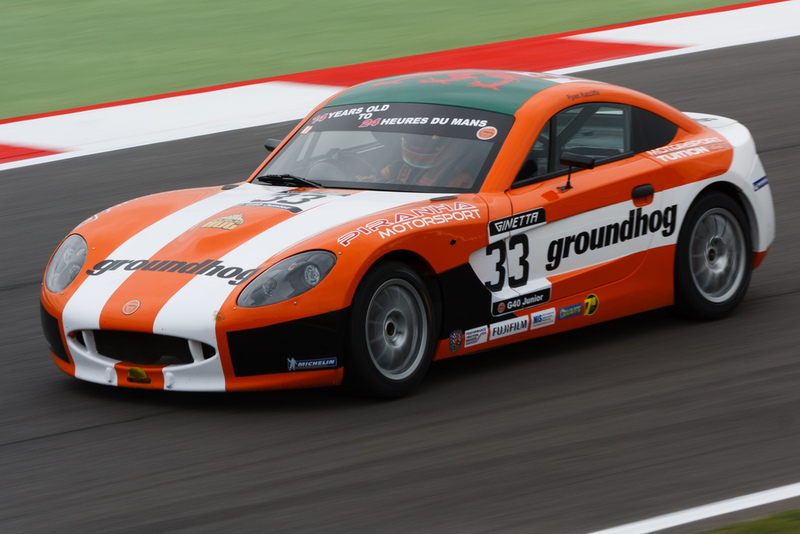 The car is equipped with everything needed to compete in some of the world’s most prestigious endurance races, including a six-speed sequential gearbox with auto throttle blip and manually adjustable brake bias. Furthermore, drivers get to enjoy advanced features such as a quick-release steering wheel, power steering and a driver display system. 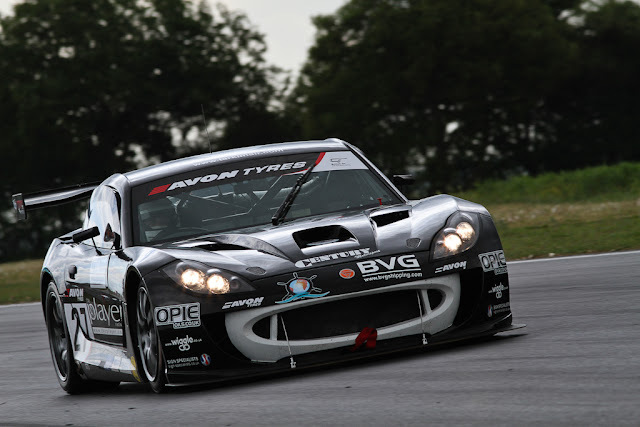 WMD members will be able to take a virtual test drive once first versions of the three Ginettas have been completed by using the regular development builds of Project CARS. To shorten the waiting time, WMD members get to follow every aspect of the car development process on the WMD forums, from the first steps to the finished car out on track.